When your cloths wardrobe is not enough, Having too much clothes, these multi layers rack is especially for you! Keep shirt, jacket, coat neat and organized with this 5-tier rack. The space-saving tiered design is great for closet, dorm or laundry room. 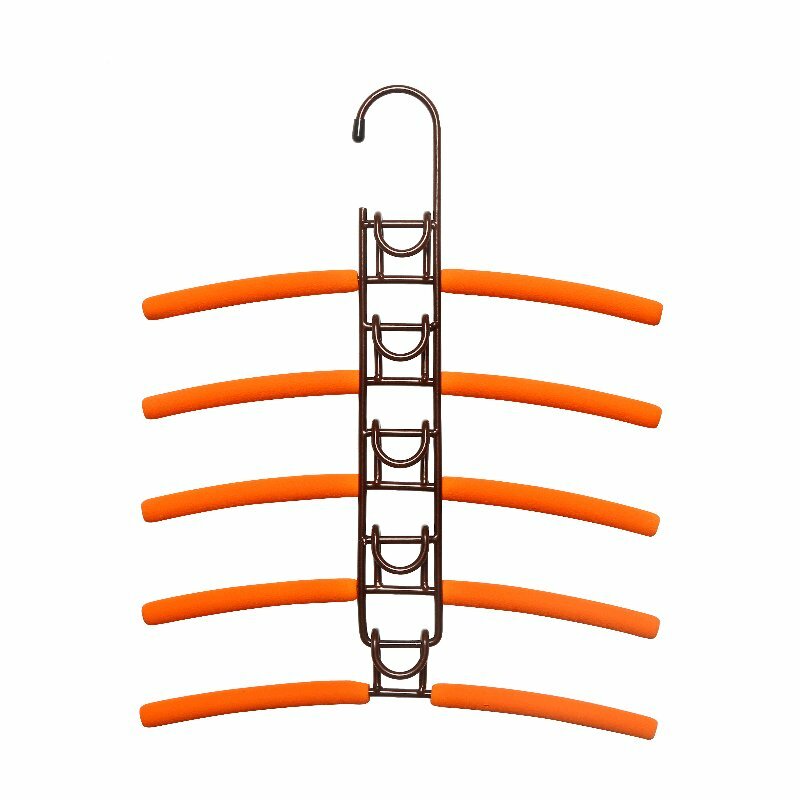 Sturdy hanger arms swing out for easy hanging and removal of clothing. Suitable for Home, Hotels, Shops, Restaurants, office room, etc. style Home, Hotels, Shops, Restaurants, office room, etc. Shipping and Handling DOES NOT INCLUDE DUTIES, LOCATE TAXES OR Custom fee ANY OTHER IMPORTATION FEES. This item shipped out from our warehouse in china, Shipping could take between 2 - 6 weeks. 7 - 8 weeks IF stuck in transit.